Jeremy Abbott, Ross Miner & Max Aaron: USOC Portraits! | Photo 556971 - Photo Gallery | Just Jared Jr.
Jeremy Abbott, Ross Miner & Max Aaron: USOC Portraits! 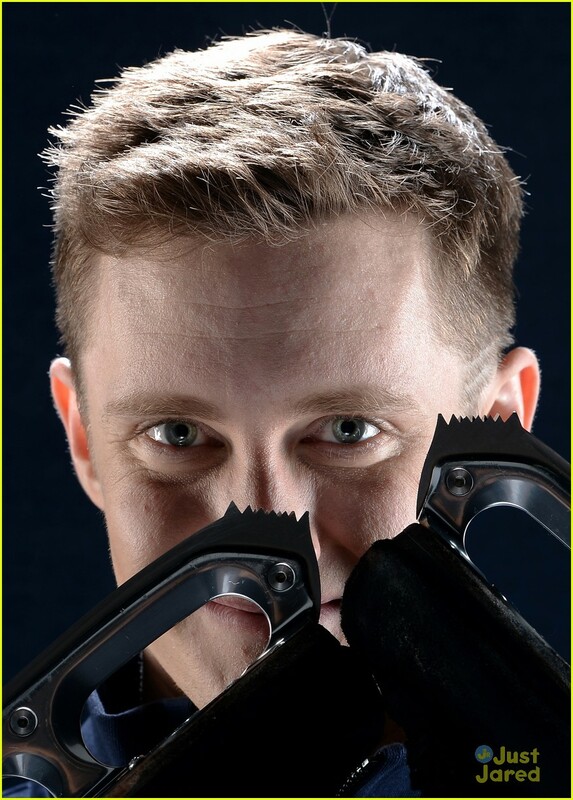 Posted in Jeremy Abbott, Ross Miner & Max Aaron: USOC Portraits!